> The first roller skate was by John Joseph Merlin, who demonstrated in-line skates with metal wheels back in 1760. > The four-wheel turning roller skate was designed in 1863, in New York City by James Leonard Plimpton. > According to research, roller skating and roller blading rank in the top 3 activities that improve or maintain physical fitness and general well-being. 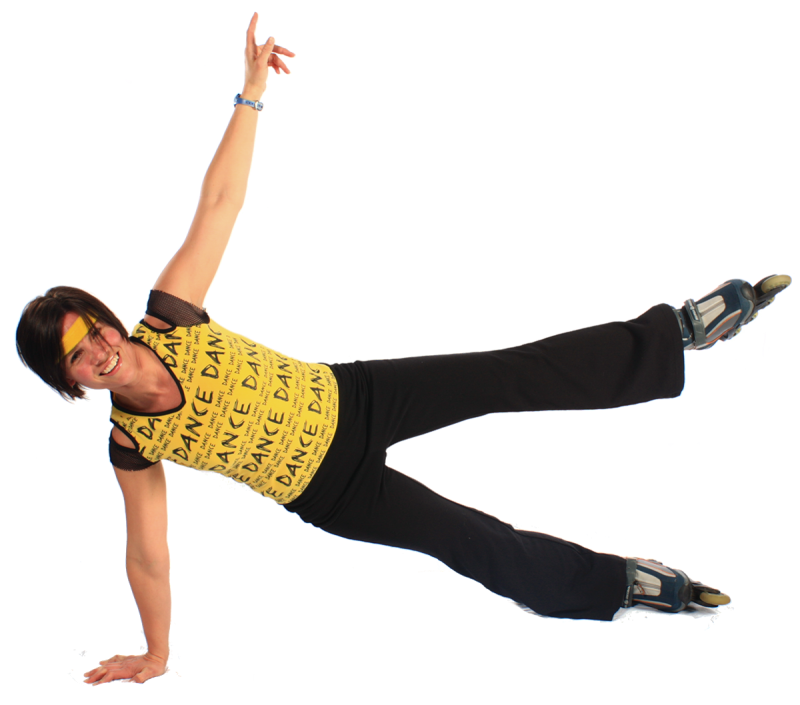 > Roller Skating is a great form of exercise kids of all ages can enjoy… even adults!!! > Roller Skating helps develop motor and listening skills. > Roller Skating is an easy-to-do sport anyone can learn at their own pace. > Roller Skating is fun, challenging, interactive and rewarding. > Roller Skating develops character, and promotes fitness. 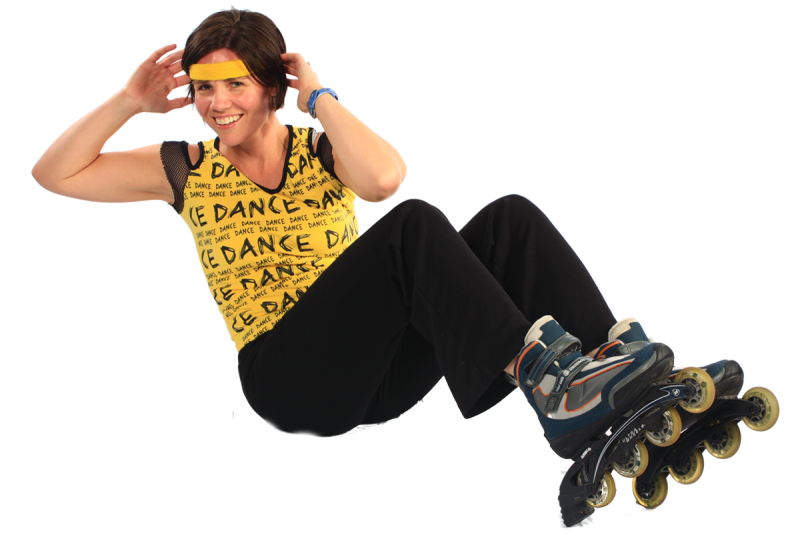 > Roller Skating burns 600 calories an hour and provides a good cardio workout. 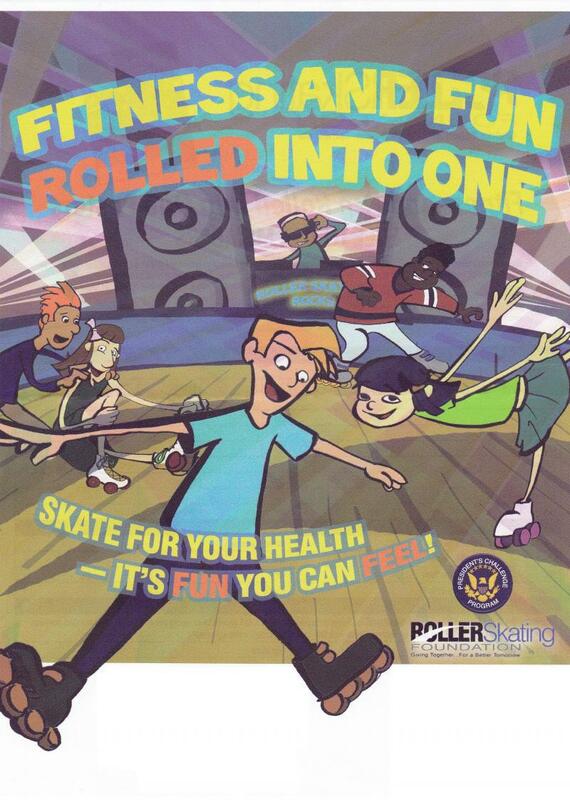 > Roller Skating is recognized by the President's Council on Physical Fitness and recommended by the American Heart Association as aerobic fitness. Studies show that roller skating provides a complete aerobic workout and involves all of the body's muscles, especially the heart! > The Consumer Product Safety Commission has found Roller Skating to be twice as safe as playgrounds, and three times safer than basketball or football. > The first patent ever taken out on a roller skate was in 1819 for inline skates. > The woodwork on the walls at Rollodrome was once the original skate floor, after an electrical fire destroyed a large portion of the rink. Enough wood was salvaged to use as as wall covering. 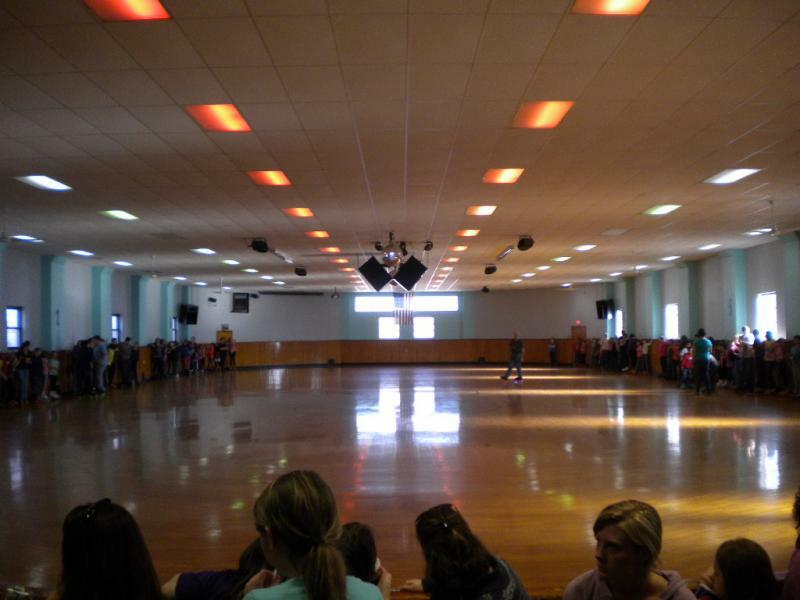 > The current flooring at Rollodrome is the third since Rollodrome first opened its doors in 1954. 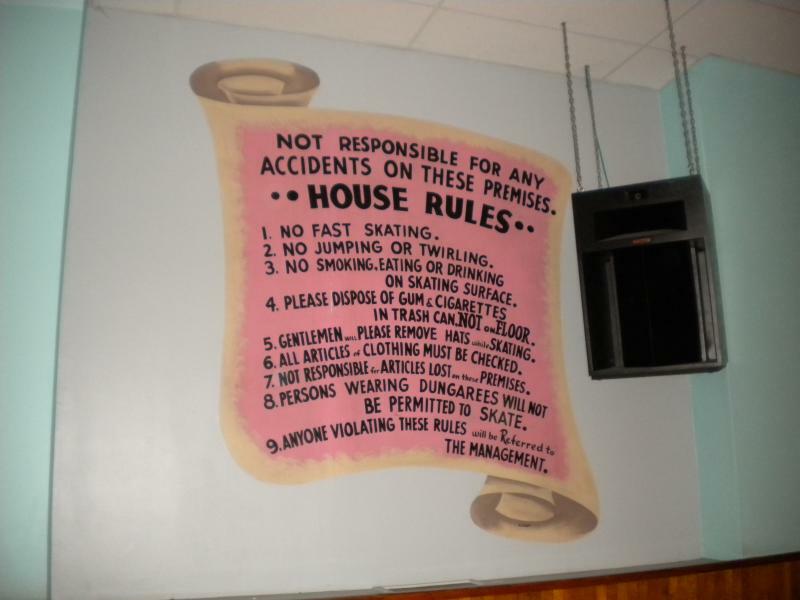 > The House Rules painted on the wall is original dating back 60 years!